Providing a variety of provocative podcasts, since 2012. Archived on the Comfortably Zoned channel, on YouTube.https://www.youtube.com/channel/UCiQUY00KIKj9RFo2Ruqg4Cg. On November 8, 2018, fires consumed the entire town of Paradise, California. Sheri and Mason Slaton's story of surviving, adjusting, and going on with life, is compelling. Special thanks to Lois Baptiste of Alameda California. 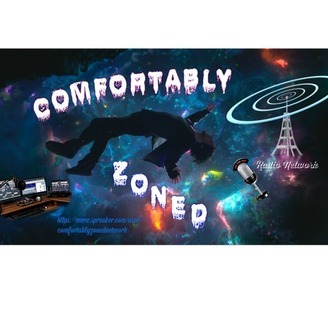 A Comfortably Zoned Radio Network, production. Check out our website. 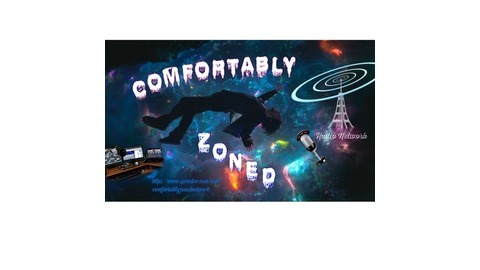 http://comfortablyzonedradio.com/ If you enjoy our offerings, we ask that you get in the habit of accumulating lightly used children's books, and donating them to your local Head Start.